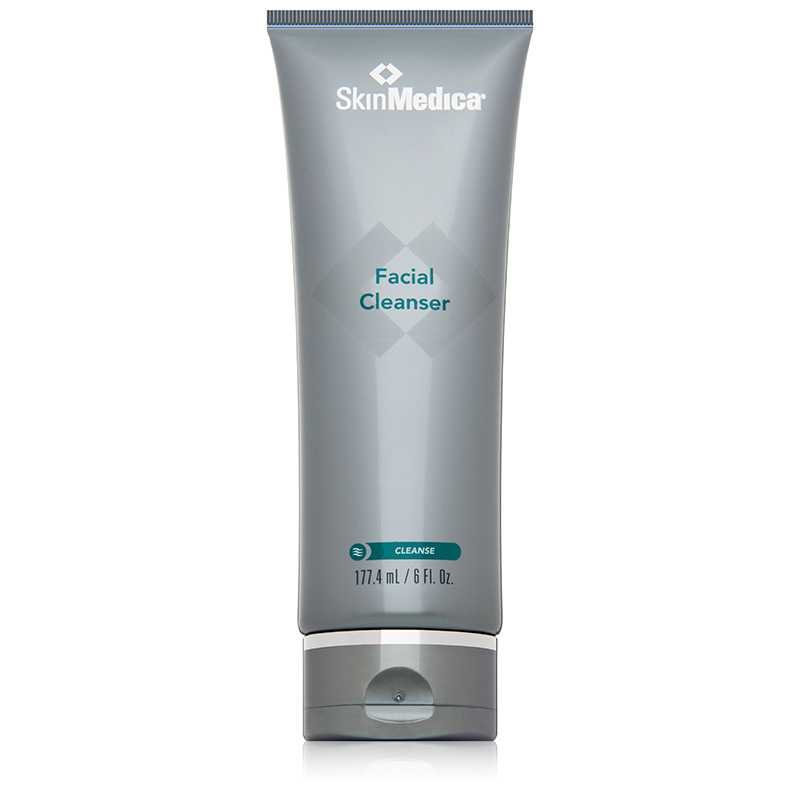 The highest customer rated cleanser for all skin types. Removes environmental pollutants, excess oil and makeup, and hydrates and refreshes skin. Appropriate for all skin types.